Posted in General and tagged cape quarter on Saturday, 30 March, 2013 by Paul. Where is this “quarter” please? The Cape Quarter is a small shopping center in Green Point. This section is open air, and has some historical significance related to the days of slavery. 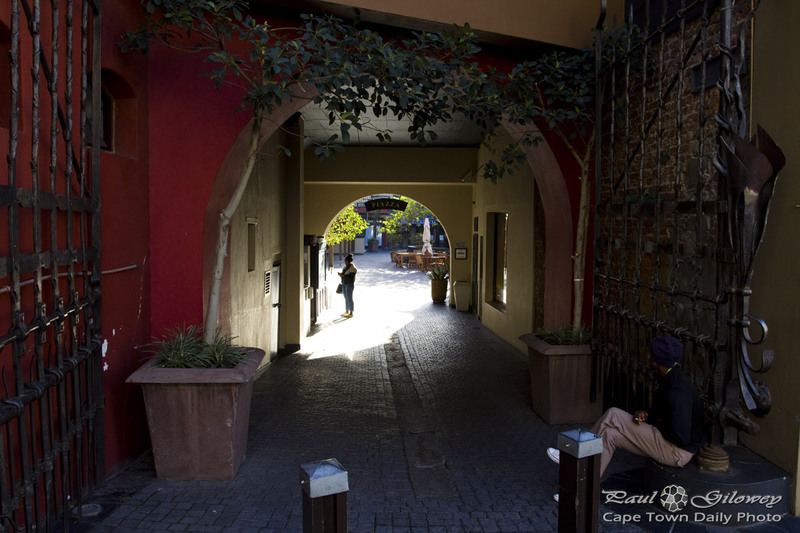 Check out the Cape Quarter’s site for a little more info: http://www.capequarter.co.za/.